Each plastic box packed with one pair without cord. 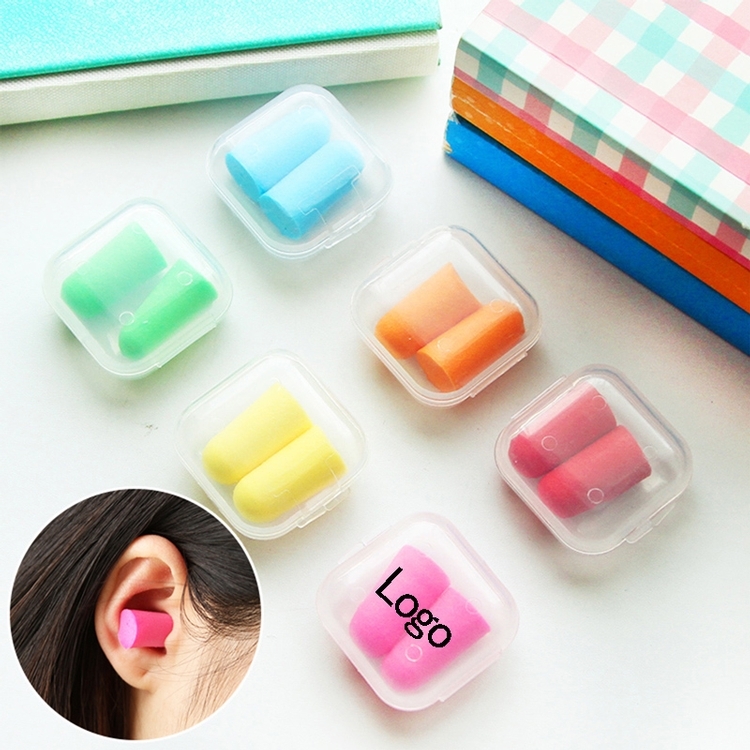 It is perfect for noise reduction and portable. Imprint Size: 3/4" x 3/4"
Package: 1600 sets/ctn, 39.2 lbs/ctn.